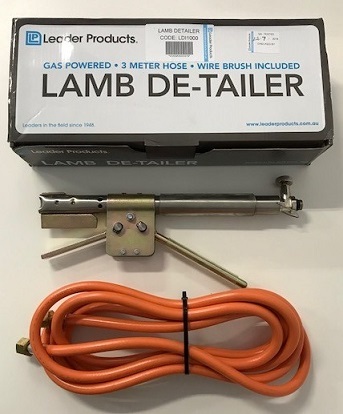 An Australian designed hand held heated blade, which connects to a portable LP gas cylinder. 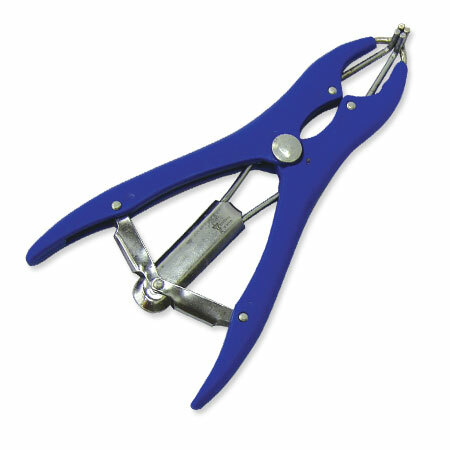 Extensively field tested and proven to be fast, easy to use and highly efficient. It minimizes lamb losses through improved mothering time, reduces lamb stress, blood losses and enables quicker healing.